Professional and private client investors face a bewildering array of structures in which to hold assets and they vary in terms of flexibility, tax efficiency and ease of access. In uncertain times such as these, jurisdictions are understandably keen to promote structures that are fit for purpose for a range of investors and which are robust legally and financially. It is all the more important to put structures under the microscope, and this Breakfast Briefing brings together experts to do just that. This event examines structures such as professional investor funds, securitisation vehicles, trusts, foundations, aviation and maritime-related structures, and developments such as Malta’s Family Business Act, introduced into law at the start of this year. 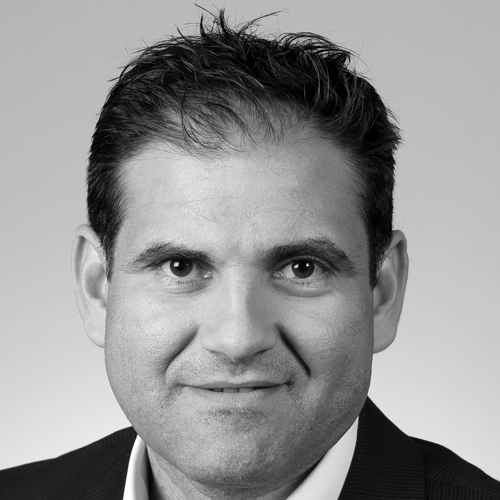 Kenneth Farrugia is the current Chairman of FinanceMalta, Malta's national promotional body for financial services, and also serves as Chairman of the Malta Funds Industry Association. He is also the Chairman of Malita Investments plc which is listed on the Malta Stock Exchange. Joseph M Camilleri was appointed Chief Officer for BOV Fund Services Limited, a fully owned subsidiary of Bank of Valletta (BOV), as from January 2015. Joseph joined Bank of Valletta in March 1987. Throughout his career at the Bank, he has held a number of senior key executive positions including Head of IT Systems, Executive Head Wealth Management, Chief Officer Human Resources and most recently Chief Officer for Strategy & Process Management. Joseph also held the positions of secretary to the Bank’s Executive Committee, vice chairperson of the Bank’s Trust Committee, and was also a member of the Bank’s Executive Committee. Joseph M Camilleri holds a B.Sc. in Management and IT and also an MBA both from the University of Malta. He is married with two daughters. Chris joined Alter Domus in July 2010 to set up the Alter Domus Offices in Malta. 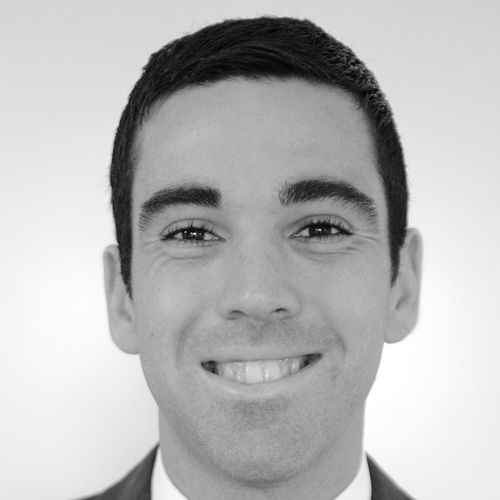 Before joining Alter Domus, Chris was a senior manager at PwC. He spent a significant part of his career within the Luxembourg office where he was responsible for managing assignments in the fund industry and large multinationals. Chris is also director on a number of asset management firms in mainly venture capital, private equity and the real estate industries. 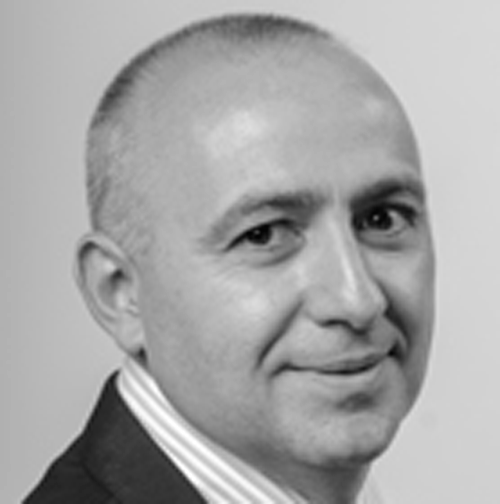 Chris is a certified public accountant and auditor and is a member of the Malta Institute of Accountants. of Funds, Banks and other licenced entities, with the opportunity to also work on financial services assignments with Deloitte Luxembourg and Glasgow office. In 2008, Paulianne joined Apex Fund Services (Malta) Ltd, as Operations Manager she was instrumental in the setup and rapid growth of the Malta office, one of the leading fund administrators in Malta and globally. 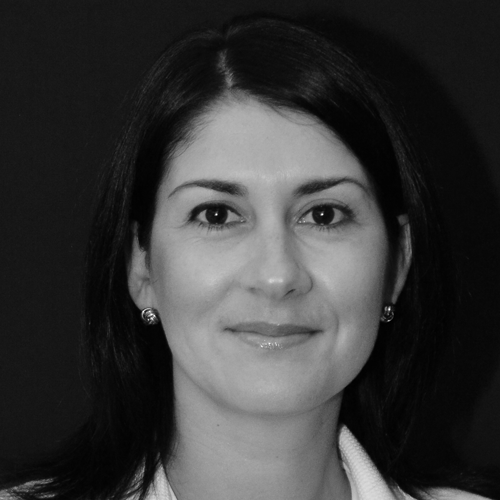 In May 2016, Paulianne has taken the role of Managing Director of Apex Malta. Paulianne also serves as Director and Compliance Officer to a number of Investment funds domiciled in Malta. Paulianne is a fellow member of the Association of Chartered Certified Accountants. Andrew’s main areas of practice are asset management, investment funds and investment services regulation. He regularly advises on the incorporation of UCITS funds, AIFs and PIFs in Malta and also advises a number of investment managers and fund administrators on their regulatory and transactional affairs. Andrew holds an LL.D. from the University of Malta and an LL.M. in Banking and Financial Law from the London School of Economics.